Interview of Rafiur Rabbi, father of murdered teenager Tanvir Mohammad Toki of Narayanganj. 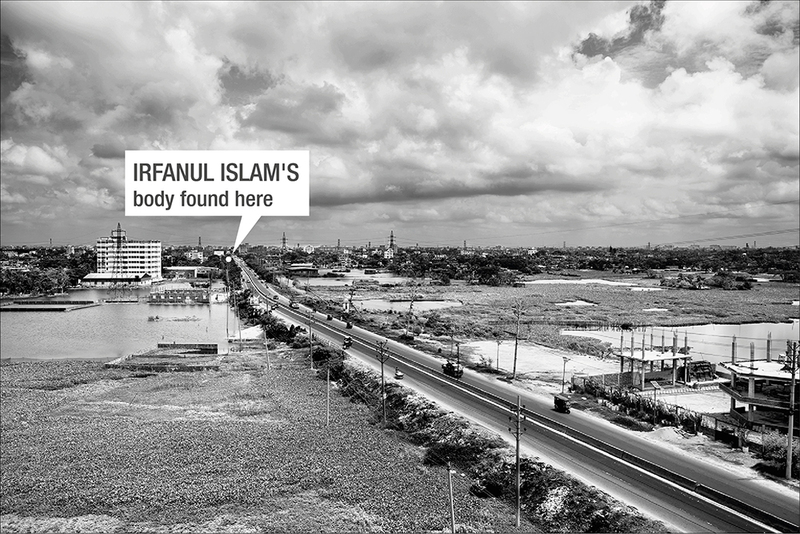 from Shahidul Alam on Vimeo. Transcript of interview of cultural activist Rafiur Rabbi of Narayanganj. 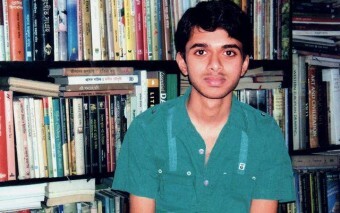 The body of Rabbi’s teenage son, a brilliant student from Narayanganj, was found in the river. He had been tortured. It is generally felt in Narayanganj (as Rabbi himself feels), that this was done by Shameem Osman, considered the godfather of Narayanganj, to stop Rabbi from impeding his (Shameem’s) business. The murder of Toki follows a similar pattern where over the years, people who have resisted activities by Shameem Osman’s family have been murdered. Tanvir Mohammad Toki, wgi was murdered in Narayanganj. 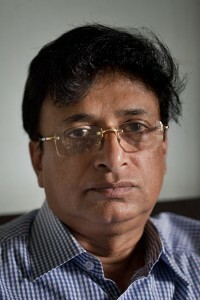 The family blame the godfather of Narayanganj, Shameem Osman. 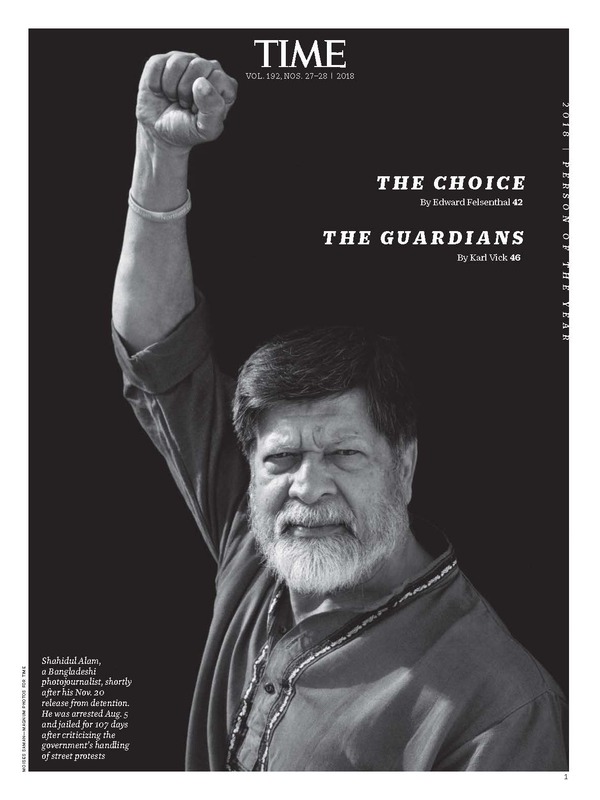 Shahidul Alam: Rabbi bhai. A father who has lost his child, it is very difficult to question but I am questioning you because, you are a special person, your role is different, we do not see Towki as your child only, we see him as our child too, we see him as Bangladesh?s child, and that is why we need to find out. 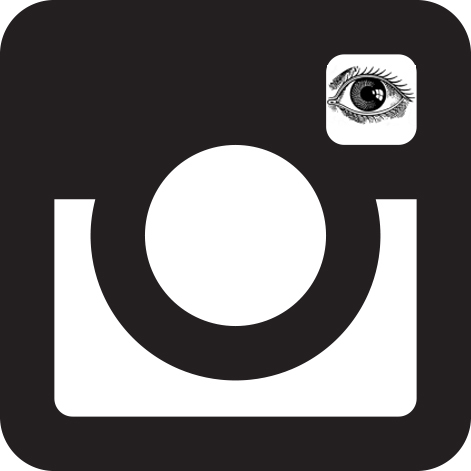 If you could tell us a few things about Towki at first.